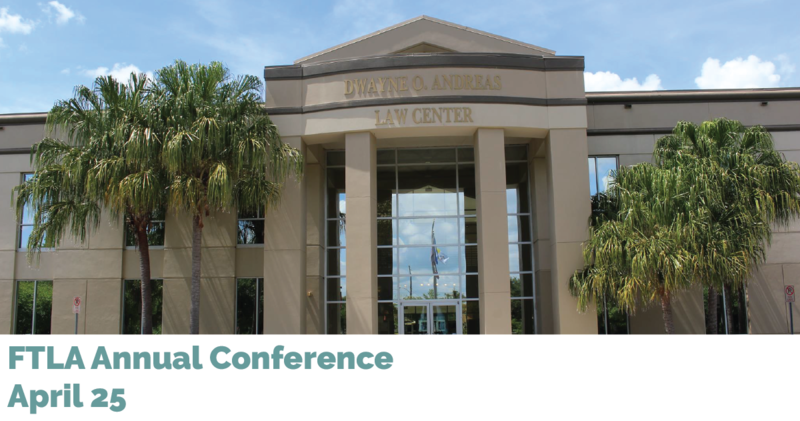 The Florida Theological Library Association (FTLA) will be having their Annual Conference at the Barry University Dwayne O. Andreas School of Law in Orlando, Florida, on Thursday, April 25. If you are visiting the Orlando area at that time, you are most welcome to attend this event. FTLA will distribute conference flyers after they have completed the agenda. FTLA is a regional organization of ATLA. It exists to promote cooperation and exchange of ideas among theological libraries in Florida. Membership is limited to institutional members of ATLA in the region. All programs sponsored by FTLA are open to other librarians. For more information please contact Phil O’Neill.